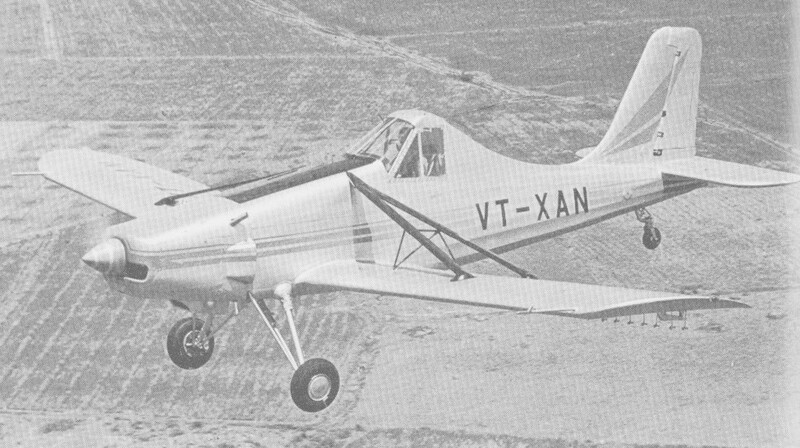 The HA-31 Mk.I Basant (Spring) first flew in 1972. 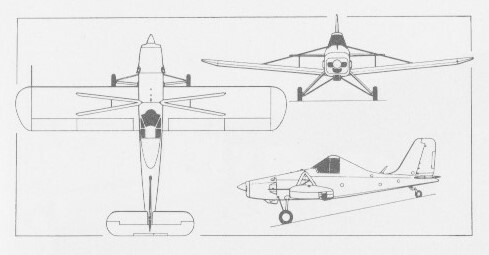 The Mk.II production aircraft was much modified from the prototype. The Indian Directorate of Agricultural Avia­tion in New Delhi, having to 1981 purchased 24 HA‑31 Basant agricultural aircraft, has con­firmed the purchase of eight more. Of a total of 39 Basants built, five were purchased by the Haryana government.